Rj Link & Husqvarna Working in Tandem Creating Leading Flat Saw – RJ Link International, Inc.
Husqvarna Construction Products is a world leader in equipment and diamond tools for the construction and stone industries. Husqvarna’s flat saws are one of the market leaders and are known for their power, ergonomics, torque, maneuverability and reliability. Rj Link International has worked in tandem with Husqvarna since 1995 as a gearbox solution provider to help fill Husqvarna’s flat saw needs, most recently with the Husqvarna FS 3500 G self-propelled floor saw. 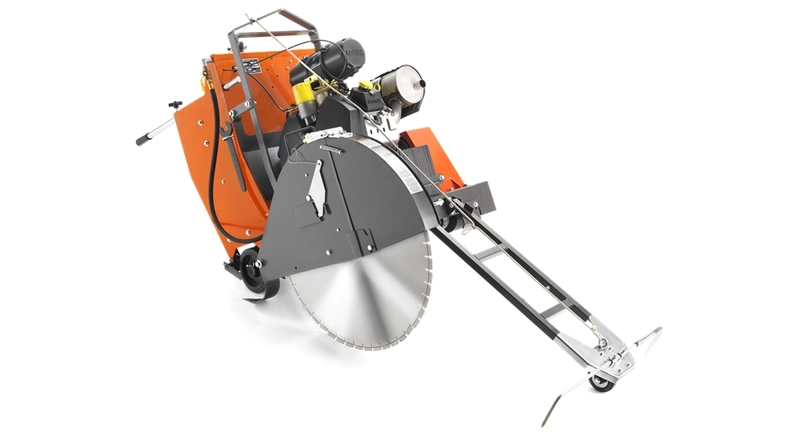 This saw, which made its debut at the 2016 World of Concrete Show, is equipped with a 27.5 KW Kohler gasoline engine, and is lightweight, low-profiled and easy-to-maneuver and service. The transmission consists of a hydrostatic pump coupled to the Rj Link Gearbox chained final drive, with a transmission speed of 0-51 meters/minute. Husqvarna has a reputation for designing their products with the end user in mind, to secure maximum performance with minimal strain. Customers turn to Husqvarna for their flat saw needs, because of the ease of use, dependability and long warranties that come with their products. Their innovative thinking and hands on experience enables the flat saws to be in a class of their own. The Rj Link gearbox has played an instrumental role in this success. 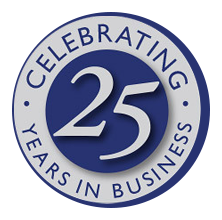 Both companies continue their successful relationship, working together, with the primary focus of exceeding their customers’ expectations.